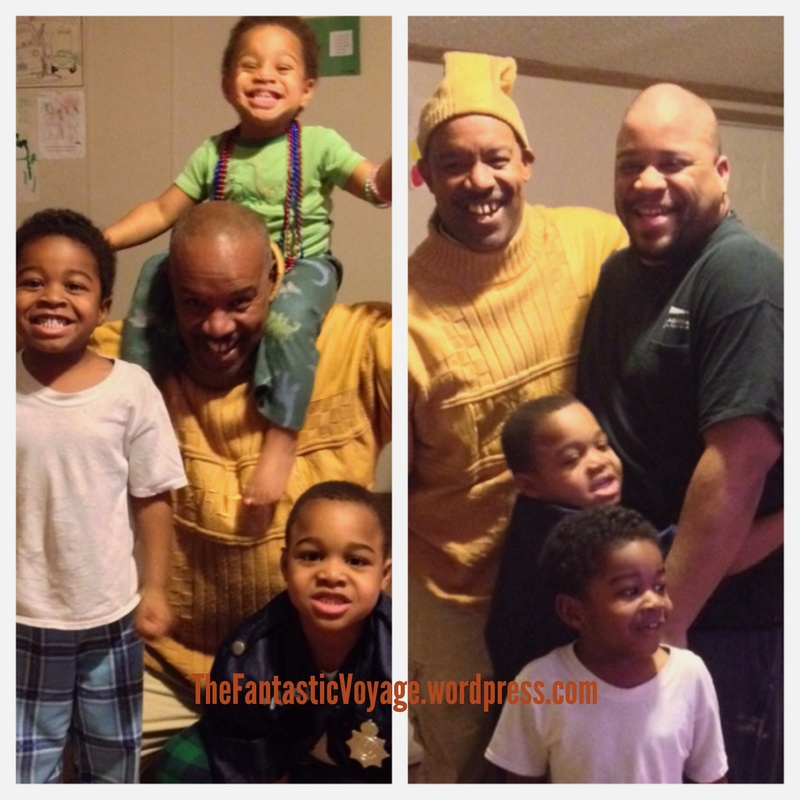 My Dad Finally Met My Husband And Kids! My great-grandmother (on my father’s side) passed away last week. Her funeral is tomorrow. She was a few days short of turning 99 years old. Lots of my father’s side of the family has come back home to attend her funeral. Among them is my father, whom I have an estranged relationship with. I’ve only seen my father maybe five or six times in my entire lifetime, and the last time I saw him was about 10 years ago. He had never met my husband or my children, his grandchildren. That long overdue meeting finally happened tonight.